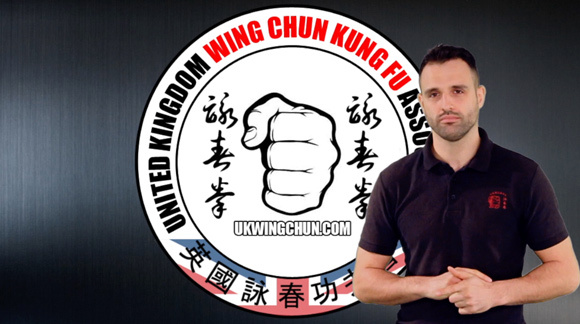 East London Wing Chun Kung Fu - UK Wing Chun Kung Fu Assoc.East London Wing Chun Kung Fu | UK Wing Chun Kung Fu Assoc. 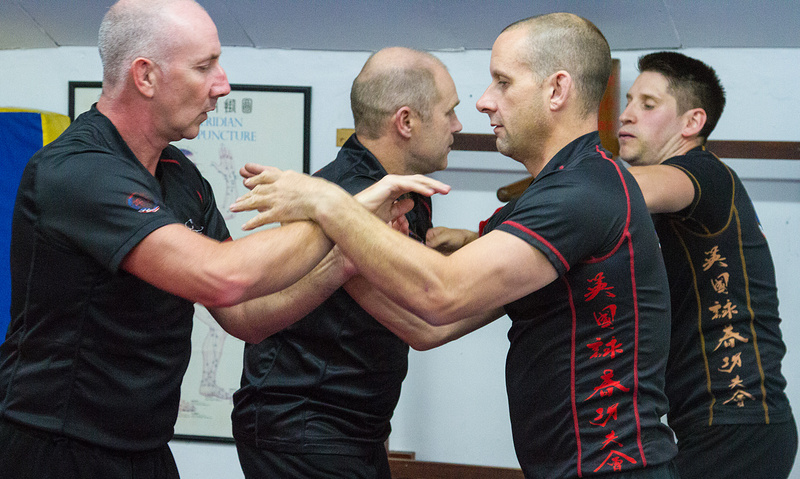 Wing Chun Private lessons are a great way to lean the art of Wing Chun. Convenient and cost effective. 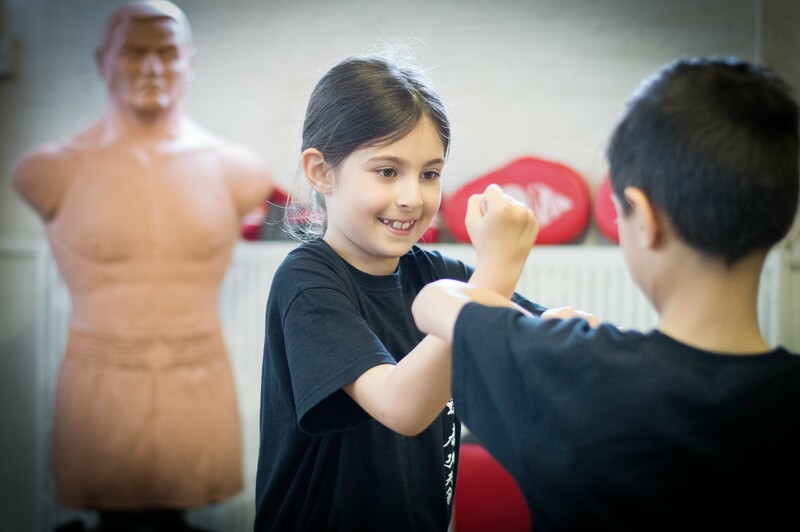 We have a full time school in Rayleigh Essex and can offer daytime and weekend classes to suit. Early evening before 7pm is also available most days. 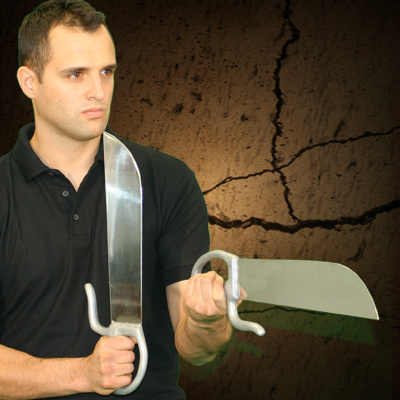 Book your lesson today and start your journey into this great Art. 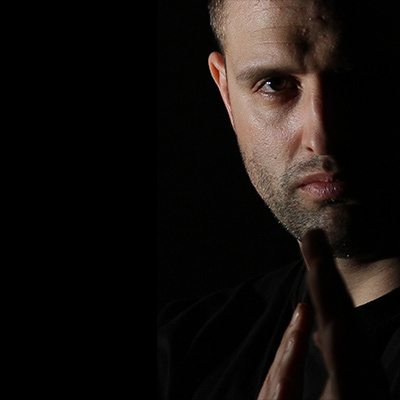 The Wing Chun Ilford Essex classes are run by Sifu Nick Martin of the prestigious UK Wing Chun Kung Fu Association. He is a very experienced teacher. 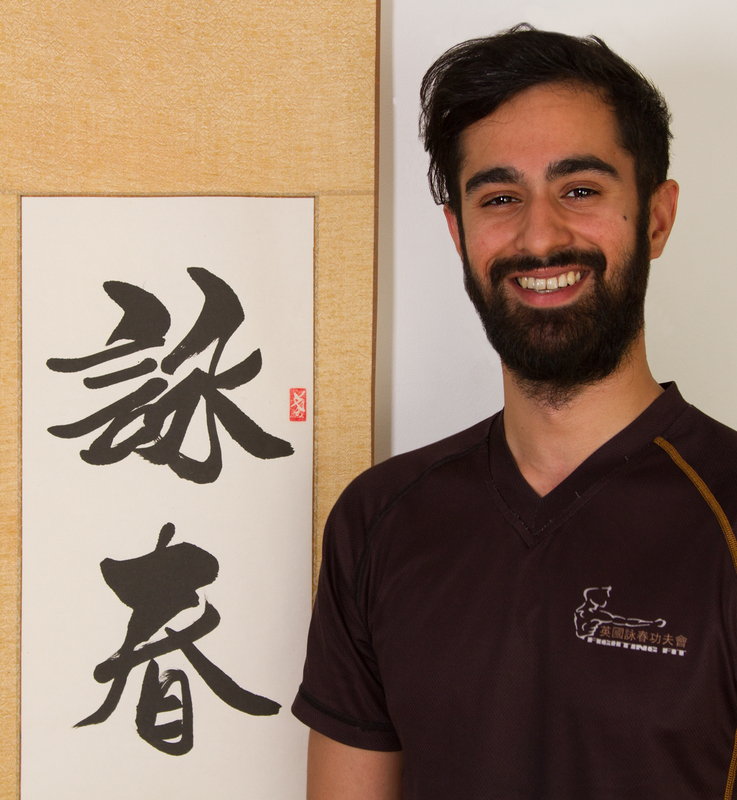 Fully qualified and recognised by the VTAA in Hong Kong. 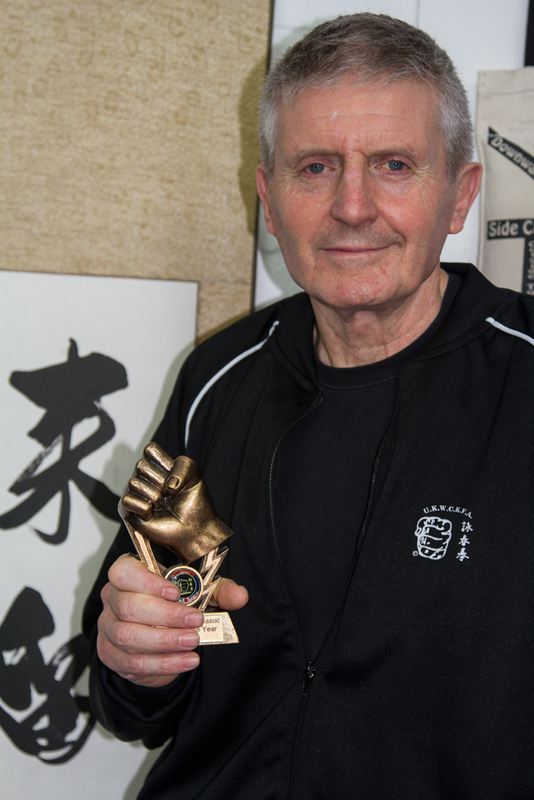 He regularly teaches in Europe, India the USA and China. 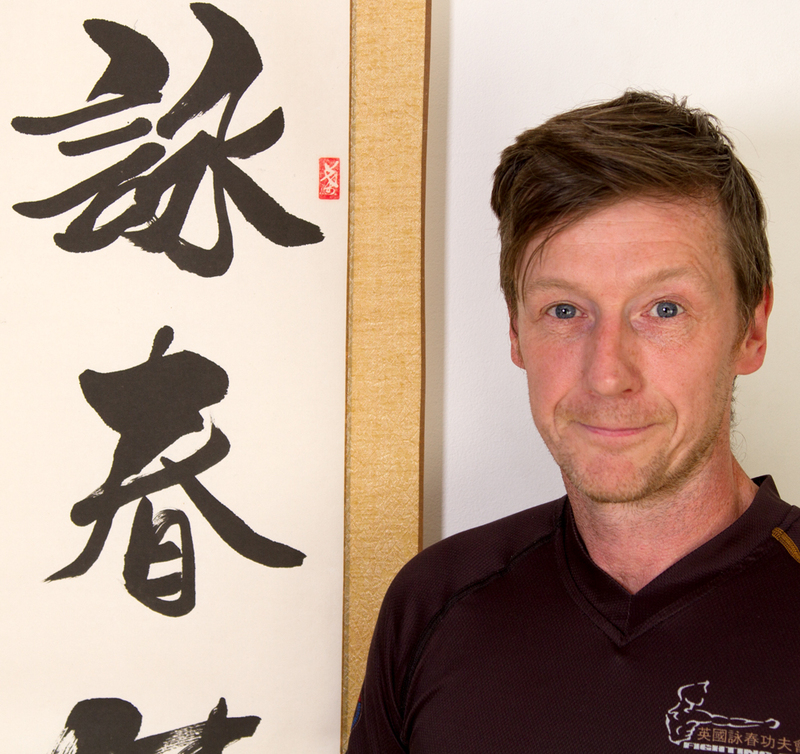 Nick Bailey has trained in Wing Chun for number of years and is now attending the instructor training programme and assists Sifu Nick Martin in the classes in Ilford and Lee Green. 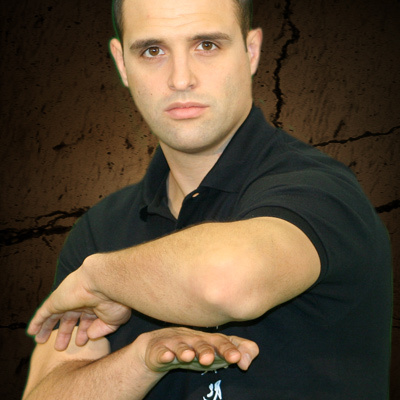 Master Nick Martin is a professional Wing Chun teacher of 10 years standing and 10 years study prior to that. 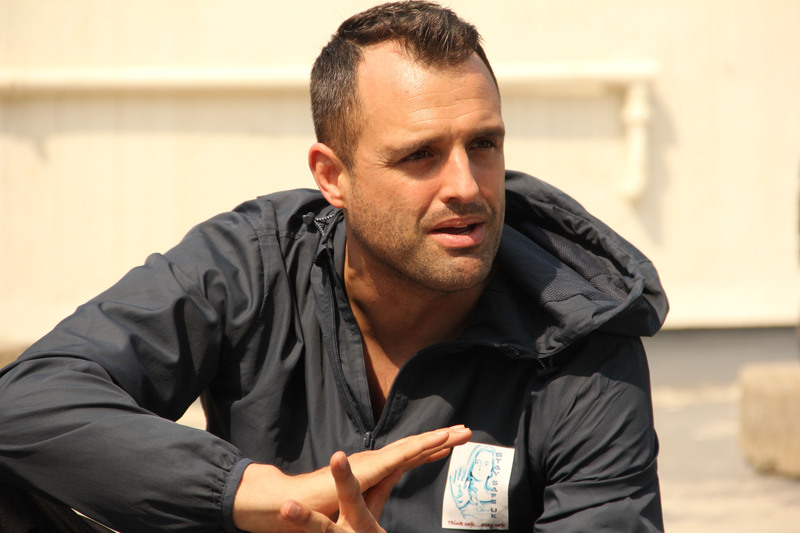 He offers classes and private lessons to suit. Book your lesson today and start your journey into this great Art.